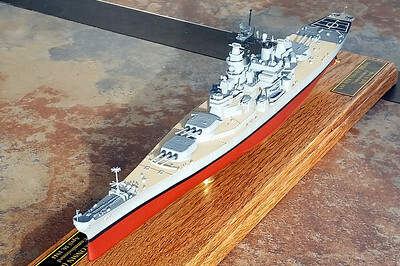 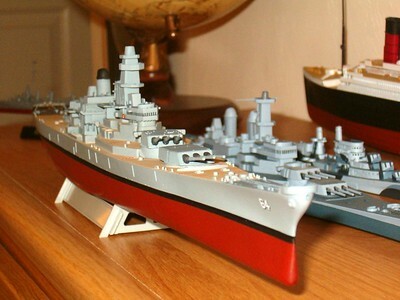 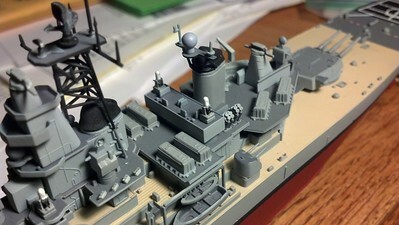 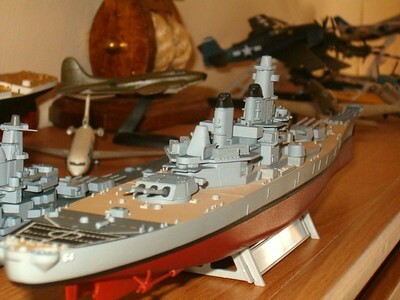 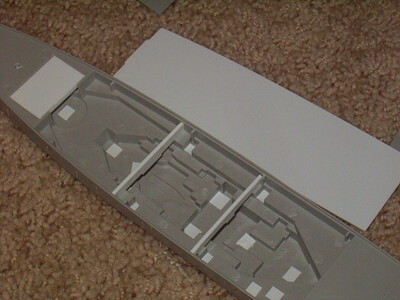 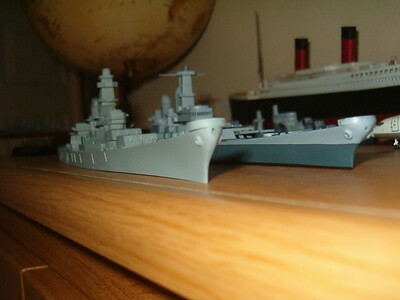 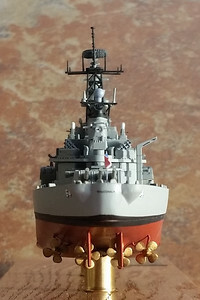 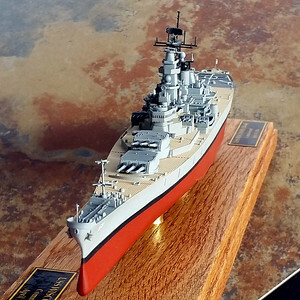 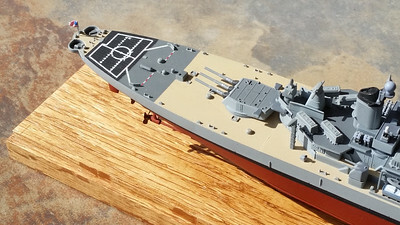 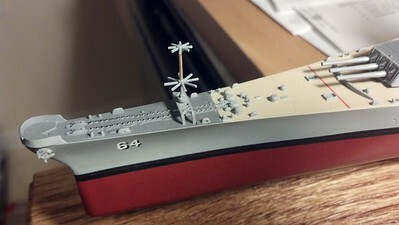 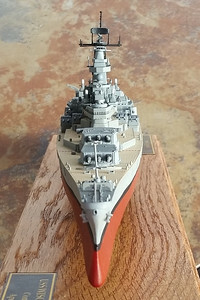 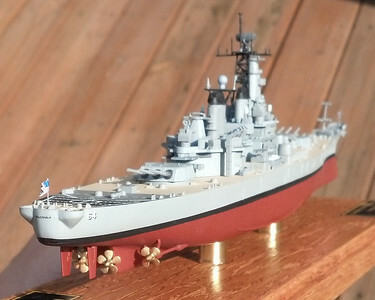 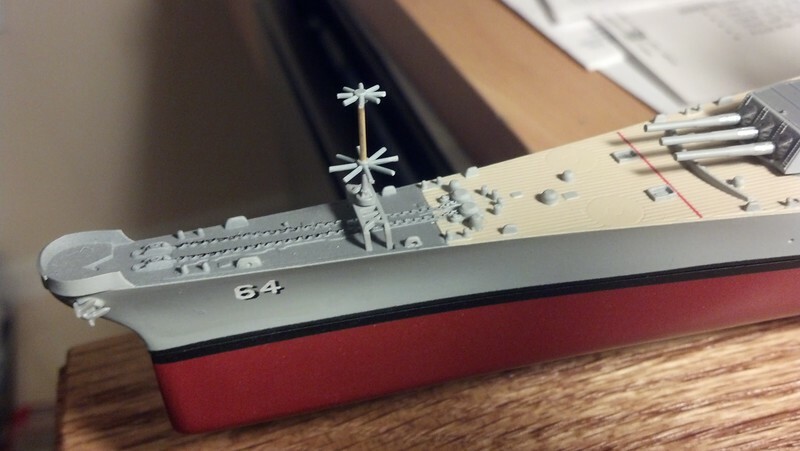 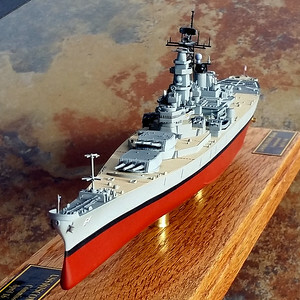 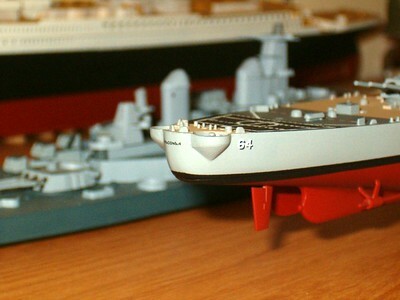 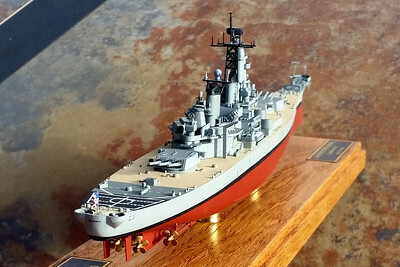 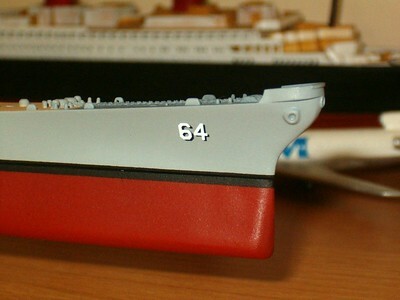 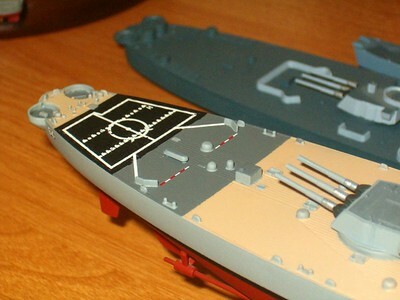 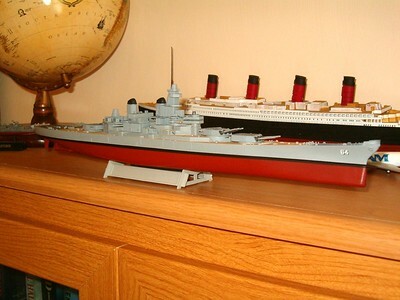 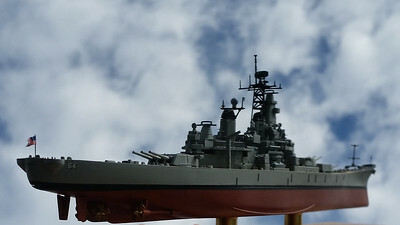 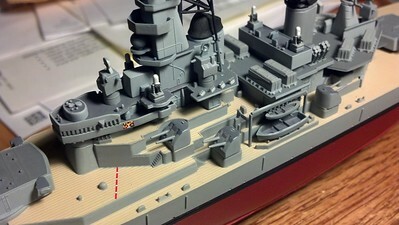 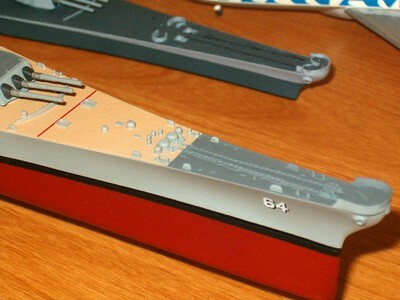 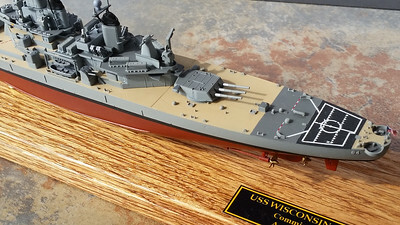 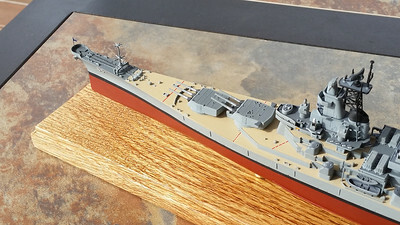 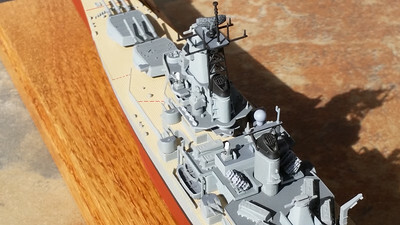 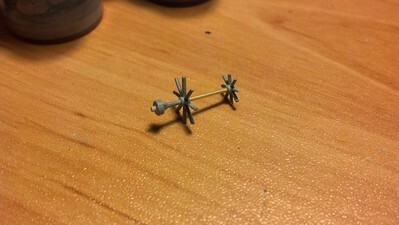 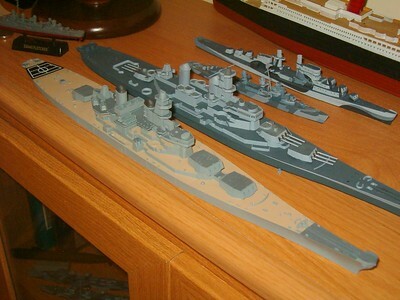 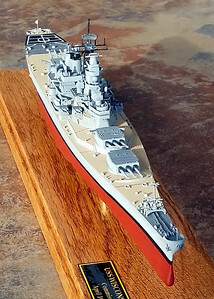 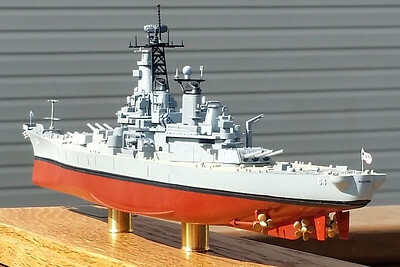 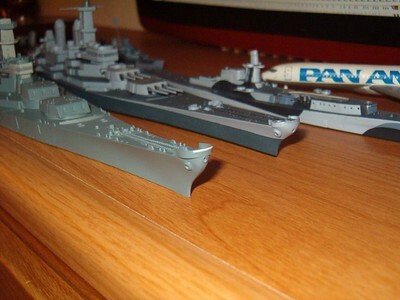 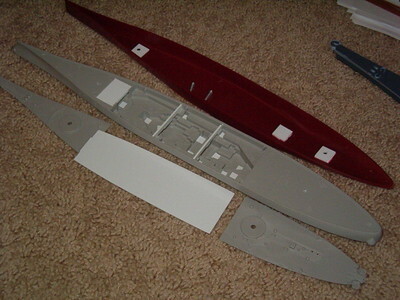 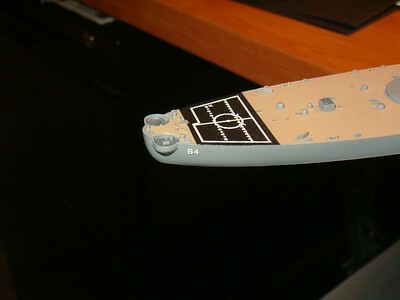 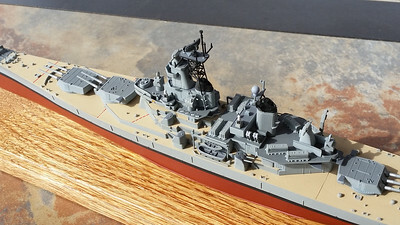 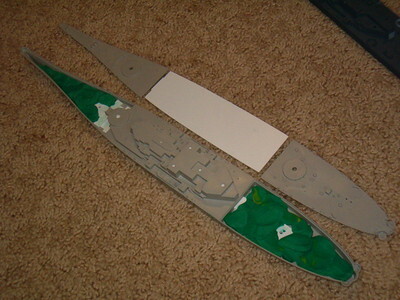 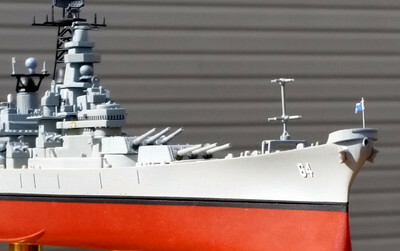 USS Wisconsin (BB-64) in 1/700 scale from Trumpeter kit. 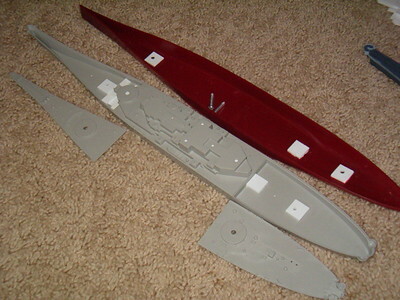 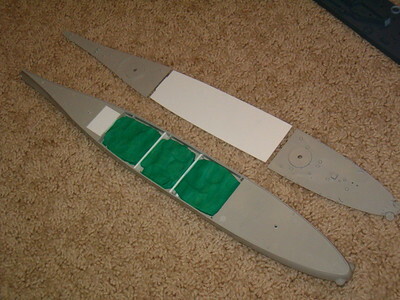 Basic colors used. 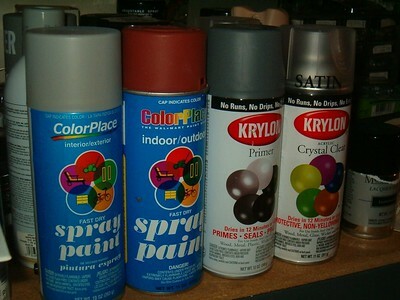 ColorPlace is the Wal-mart house brand. 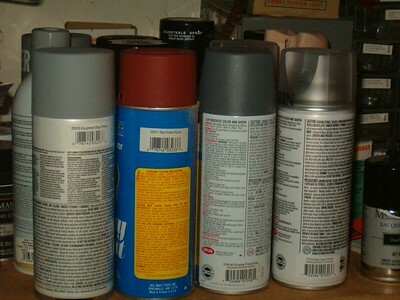 WM also sell Krylon.